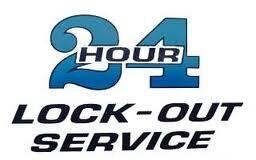 We have a mobile team in Delta for your car lockout needs. But we also cover any other urgent need 24/7. 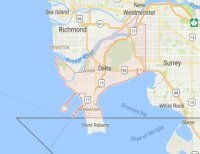 So whenever you are in need of an emergency locksmith in Delta, British Columbia, reach out to our company. Problems with keys and locks can become a reason for a burglary. If the door at home doesn’t lock, your property becomes vulnerable and thus an easy target. Don’t let it come to that. Contact us as soon as you discover one of your door or windows doesn’t lock. Call us when the key is broken and you can’t open the door either from outside or inside. In each and every case your security is questioned, know that our Locksmith in Delta will be at your disposal 24/7. House lockout? 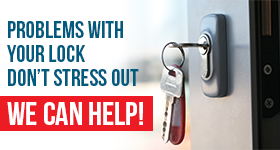 Depend on our emergency lock experts. The time of our response is immediate. And you can count on our company 24/7. When access is impossible, you need rapid assistance and that’s what we offer. Lockouts can be terrifying let alone the frustration of staring at your car keys inside the vehicle. Matters can easily get out of hand when there is a child or pet locked inside a car or even inside a house. In such occasions, we do our best to arrive as soon as possible. But our company will also be there to offer emergency lock change after break-ins. We respond fast to fix a lock that won’t secure the door and will change it if it’s not fixable. With fully equipped service trucks and up to date expertise, our pros are the best choice when you urgently need assistance. Want to work with reliable lock specialists? Need to be able to rely on a team that will be there when you need help the most? Call our Delta emergency locksmith.